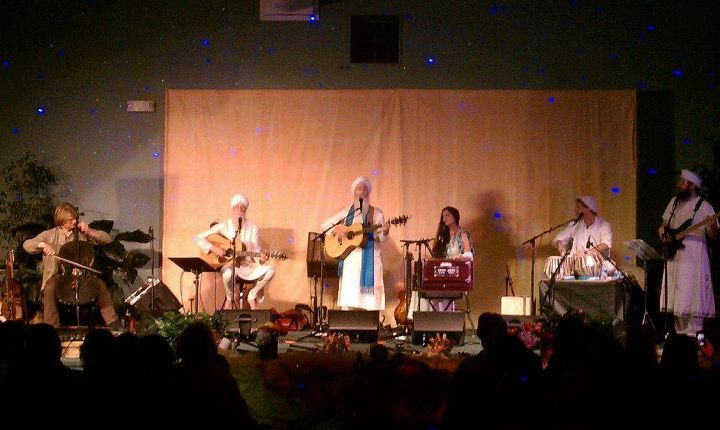 During the 2009 Sacred Chant retreat in Mexico, Guruganesha shared his voice practice with the group. 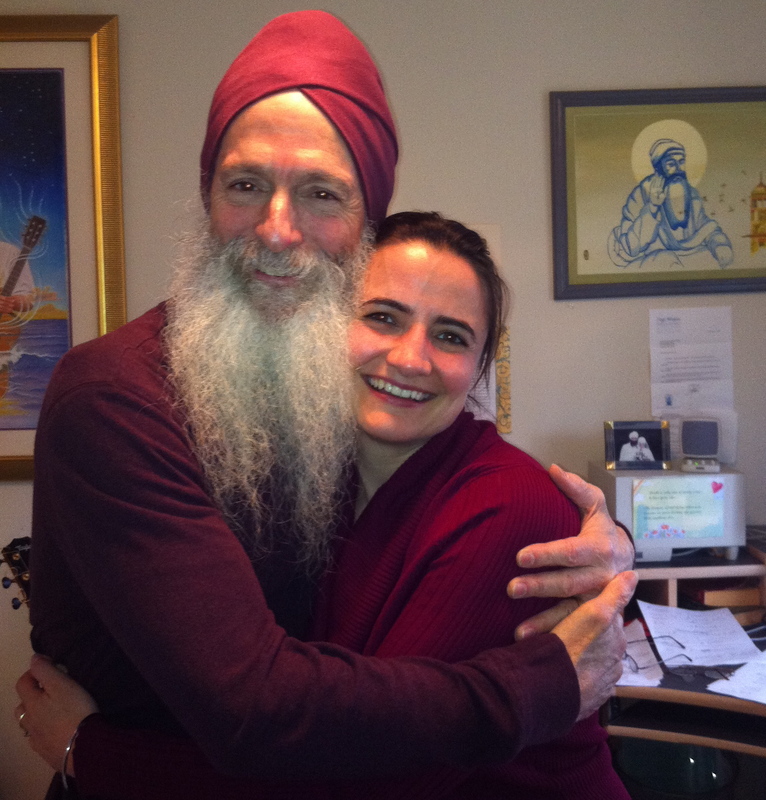 These are the exercises he and Snatam Kaur practice as part of their sadhana to tune into their voices. I was able to capture some of this instruction on camera. Thanks for posting this! I followed along and it felt so good. (chanting is NOT a spectator sport) Riyazz was one of the highlights of the trip for me. 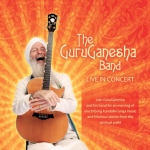 I would love a DVD of Guruganeshaji teaching Riaz ………. in the meantime I can practice using this video clip – it is so inspiring, thanks for sharing. Can’t help but think that the power of chant is a simple vibrational force that we can all use to improve our health (plus the planet’s health too). I love how my laptop is vibrating with this…a CD would be great!